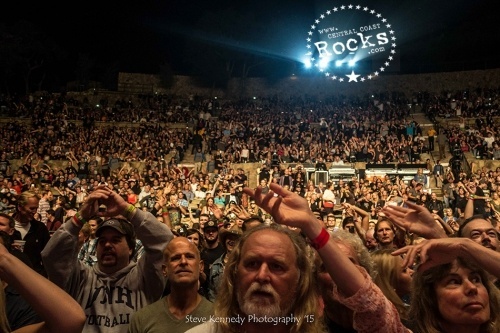 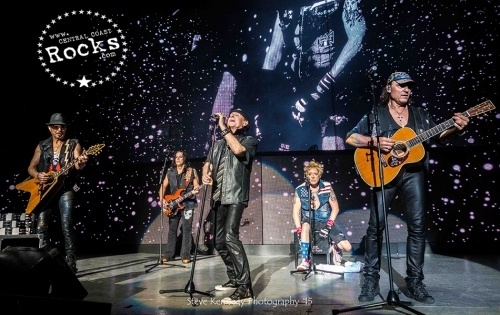 Hot off the heels of their latest studio album, “Return To Forever,” the Scorpions celebrate their 50th Anniversary and made a stop at the historic Santa Barbara Bowl on October 6 with Queensrÿche. 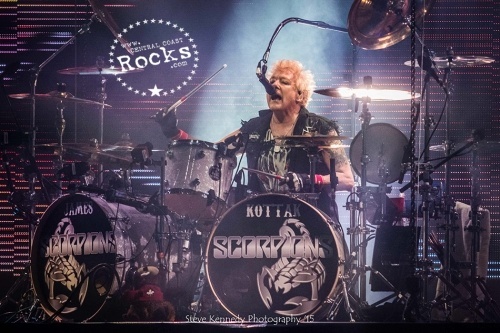 50 years after a very young Rudolf Schenker founded the band in the profoundly provincial, post-war Hannover, the Scorpions remain a band that is able to attract masses of new fans at any given time. 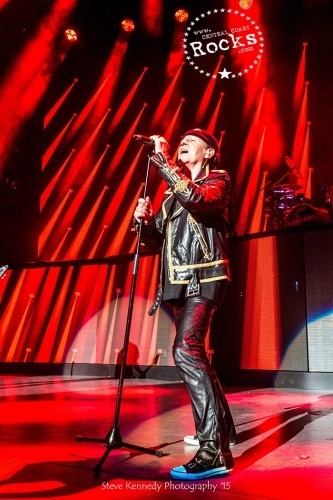 The Scorpions are once again at the peak of their creativity with their latest album. 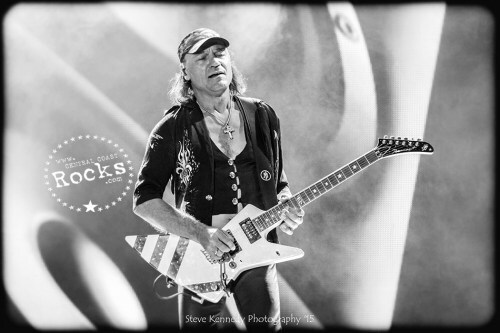 Tracks like the first single “We Built This House” are as contemporary as the sweeping “House Of Cards” (a guaranteed live hit). 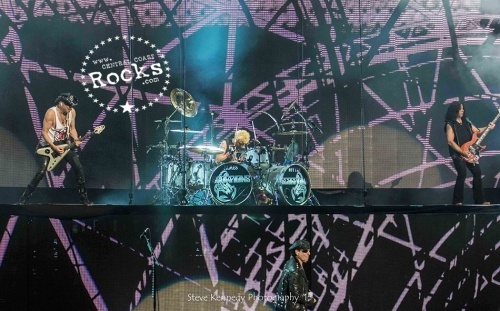 Also belonging in the category live hit is “Eye Of The Storm”, a track, that transports a notion of the unbelievable dynamic and joy of playing, characterizing the Scorpions’ stage performances. 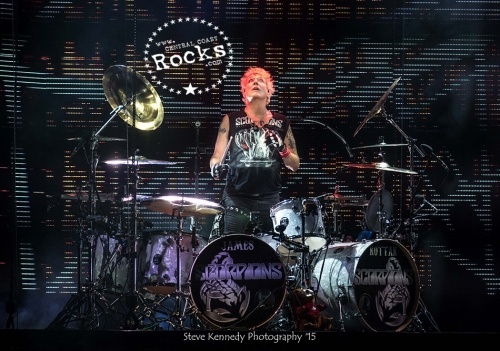 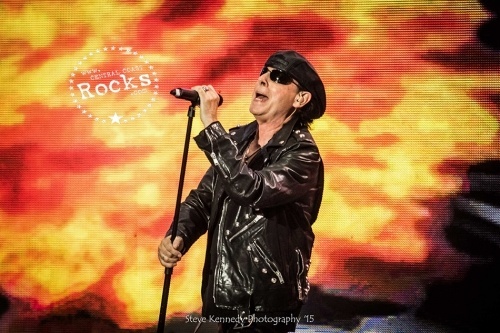 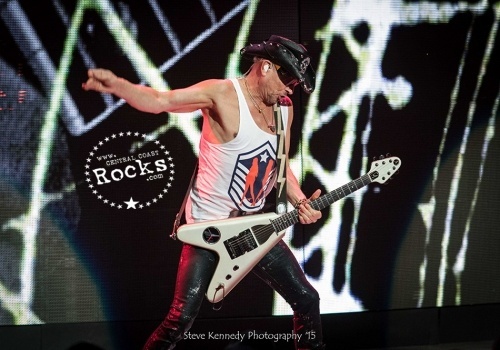 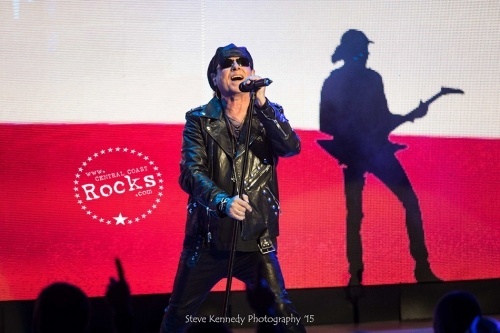 The Scorpions 50th Anniversary World Tour kicked off in May, which the band is enjoying. 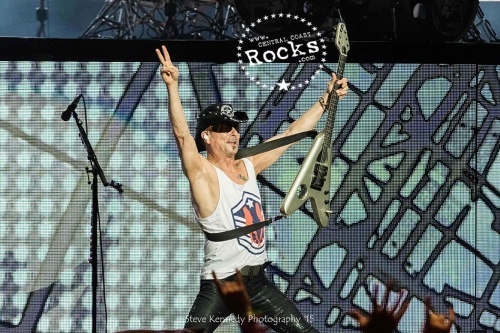 Not least, “because it’s simply unbelievable and inspiring to look into the faces of very young fans, who discover us and our music in a whole new way.” And who, this might be added, experience the magic that characterizes Scorpions concerts since their early days, for the first time. 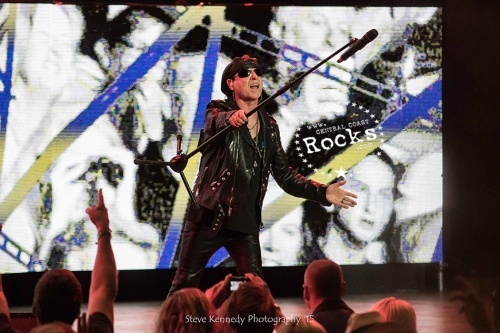 Were you taken aback when you read news of another full-length album from the Scorpions years after they announced their retirement plans? 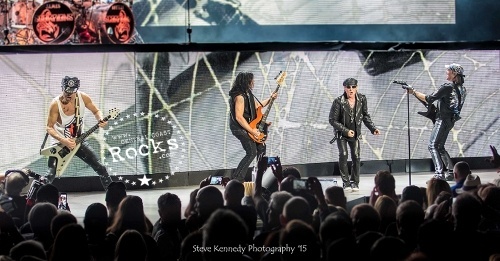 Don’t feel bad — the band was surprised, too. 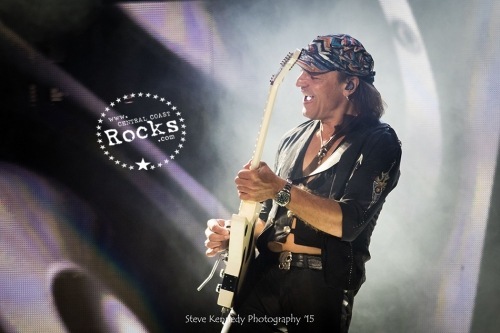 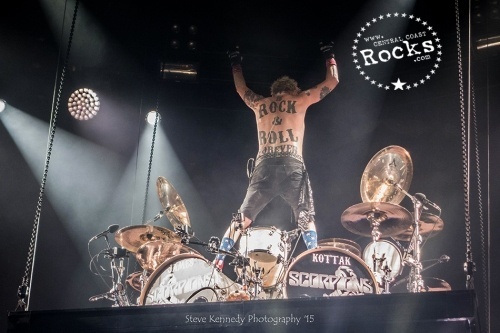 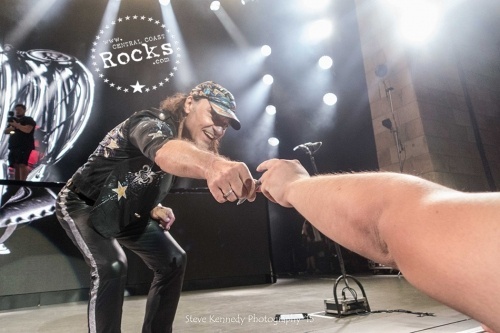 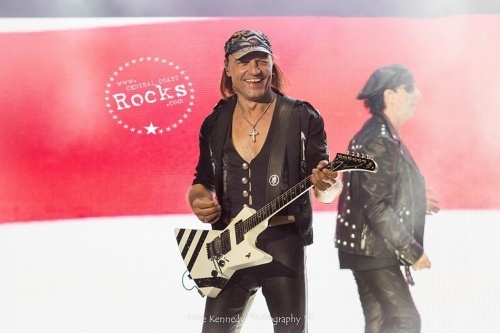 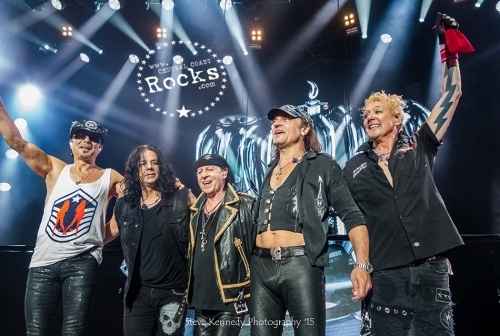 “We only wanted to finally record some song ideas for the fans, which we had worked on in the past but never put on an album, and then release them without much fanfare,” guitarist Matthias Jabs recalled in an article posted at the official Scorpions site. 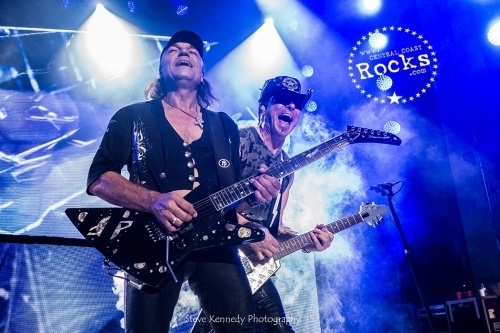 But the sessions, helmed by producers Mikael Nord Andersson and Martin Hansen, quickly turned more productive. 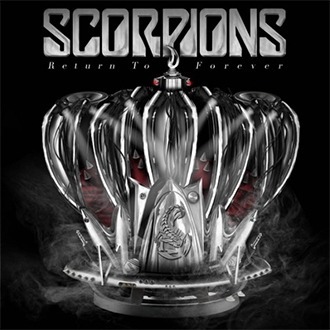 The new album, ‘Return to Forever,’ arrived Feb. 20, 2015, as part of a 50th-anniversary celebration that includes a run of new tour dates. 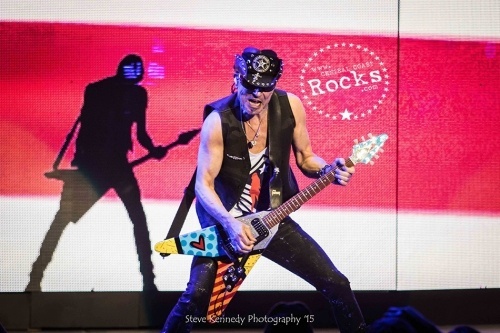 For guitarist Rudolf Schenker, it’s all a little surreal.